Home>New Songs>Yhung T.O. Songs> Shoreline Mafia & Yhung T.O. Connect On "Harden"
There's a new generation of west coast artists that have been making some serious noise in recent times. SOB x RBE and Shoreline Mafia are two groups that have been putting in a lot of work over the past year and gaining a lot of traction to their names. Earlier this month, the two groups connected on their banger, "Da Move." Today, SOB X RBE's Yhung T.O. links up with the rest of Shoreline Mafia for their new collaboration, "Harden." Shoreline Mafia and Yhung T.O. 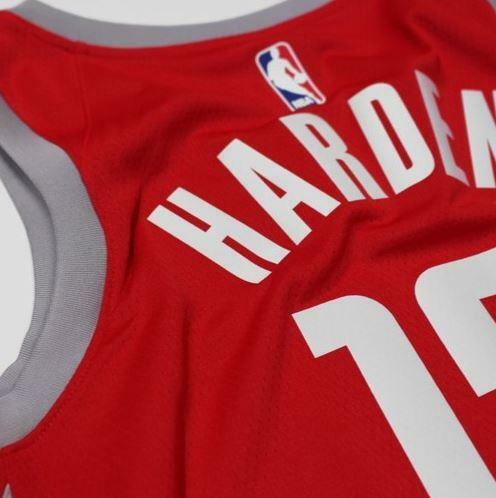 join forces on their new collab, "Harden." Their new collaboration comes only a few weeks after SOB x RBE connected with Shoreline for "Da Move." In comparison, it's more downtempo than we've heard before but the melodies they've added on the hook make it an infectious heater. Peep the new track below and check out our recent interview with Yhung T.O. here. SONGS Shoreline Mafia & Yhung T.O. Connect On "Harden"